We believe that outdoor play is the best way to incorporate physical activity in your child’s day. 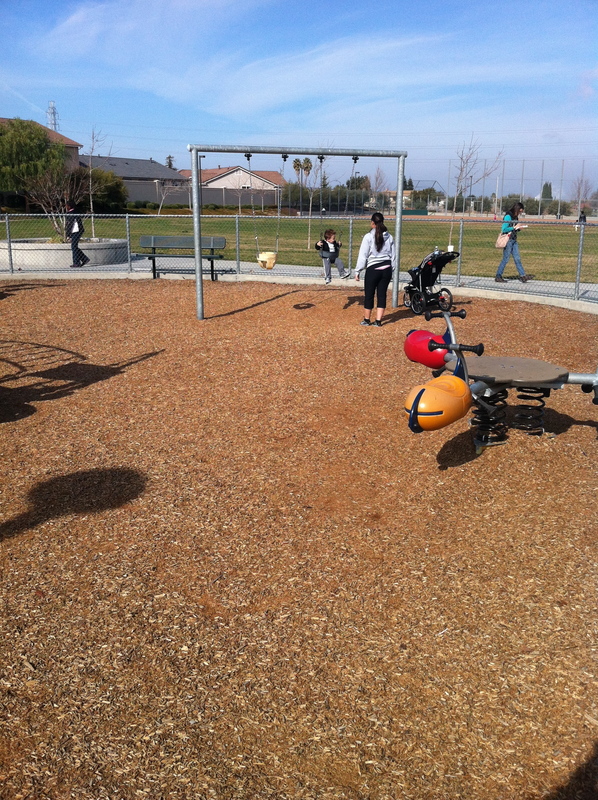 Contra Costa Health Plan has put together a brochure with helpful tips and resources that takes the worry out of outdoor play. Too cold? Bring a jacket and a hat! Children don’t get sick from playing outside in the cold. Bring jump ropes, frisbee, chalk or beach balls to cut down on costs and invite others to join in. Healthy and Active Before 5, and the East County Regional Group put together a flyer that lists our favorite play locations in the city of Pittsburg..
Highlands Ranch : Plenty of green fields for your child try out different sports. Take the bus to the new Mariner Park..a great, clean neighborhood! TIP: Get in some heart pumping activity by playing ‘race cars’ or ‘chase the bubbles’ before allowing ‘free play’ on the slides. 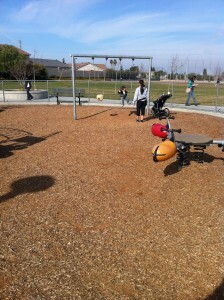 play, success outdoor play, parks, Pittsburg, young children. permalink. Too much TV is unhealthy for kids.